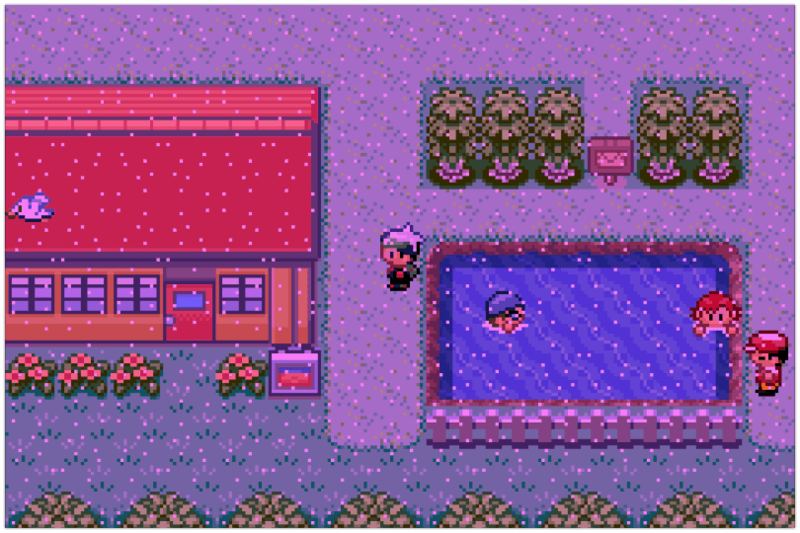 It’s another rockstar Pokemon ROM hack that every Pokemon player shouldn’t have to miss. If you’re a solid fan of Mega evolution and at the same time looking for a good looking and non-boring GBA game you have to give Pokemon Mega Emerald X and Y Edition a shot. 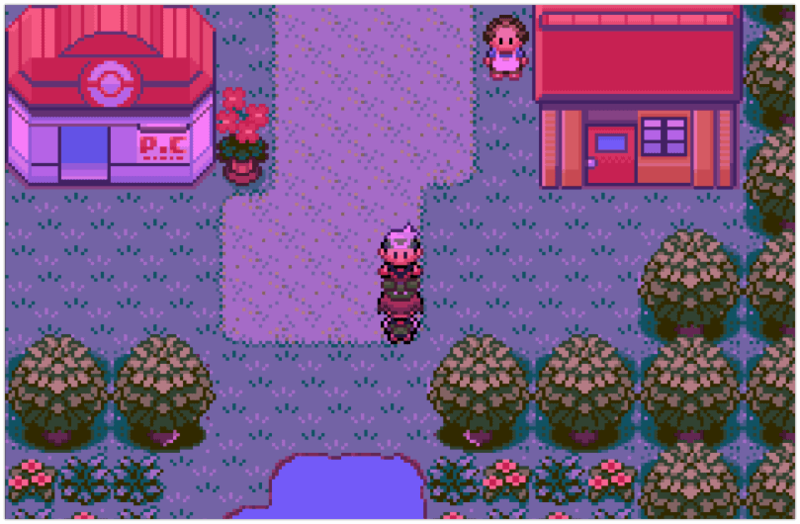 Pokemon Mega Emerald X and Y Edition is not an ordinary rom hack, thus a game that came from Pokemon Emerald; it is more enhanced and integrated with the features mostly found in Pokemon X and Y game. What’s more awesome with Mega Emerald X and Y Edition is that the game is already completed, so this won’t leave you hanging in the middle of your enjoyment. Do you love to play with Legendary Pokemon? Surprisingly the game has all the legendary from Generations 1-6 and not to mention they are all catchable. 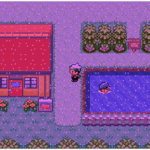 Mega Emerald X and Y Edition has its own music, new tileset and added weather effects to make the game more interactive. Download the patch file for this game and patch it to your Emerald game to begin the fun. All trade and stones evolution is now evolved into levelling. does it have dragon ascent and draco meteor in it? Is there Ash’s Greninja on this hacked rom? I’m looking for a rom with Ash’s Greninja and all Mega evolution possible. please tell me. Since i read the “all trading and stones evolution is now evolved into levelling” i have a question, how does the eevee evolutions like flareon, jolteon, vaporeon, leafeon and glaceon work? 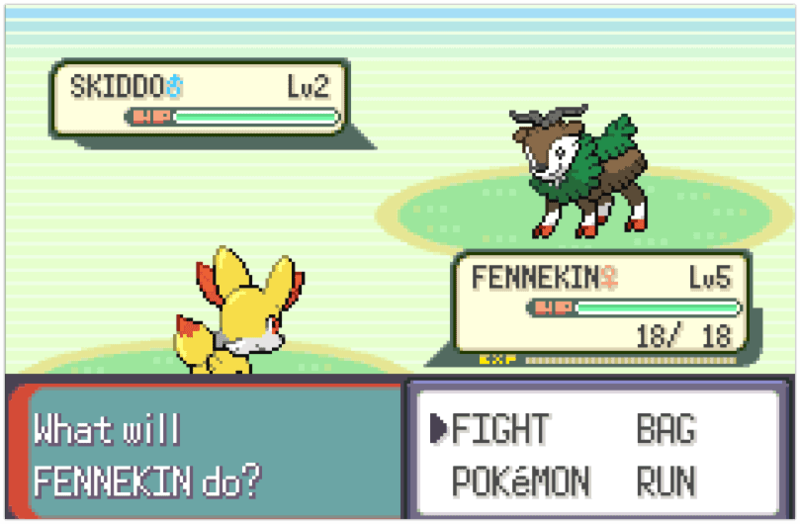 Yes eevee evolution worked, because the pokemon mega emerald x and y. The evolution of eevee is acquired. Is this game really have 3 regions ? This is truly a unique gem among the vast majority of hack roms available. Its really appreciated that the developers put time and effort to give us such fine projects to play with. Sure it has minor flaws here and there but still its really worth your time. Which cheat are you referring? Hmm. I’m not sure about that. I have a problem. I have downloaded the IPS emulator “Lunar IPS” and the IPS file of the game but the emulator doesn’t work. I did all the steps of the guide for Lunar IPS but after select the file i have to select a ROM that i don’t have. Can anyone help me, please? You need a ROM of emerald to patch the ips file too. The patch will overwrite the main game. can anybody say why ? This is a rom HACK people expect adults to use it. They might not change the format to a kid’s version because they think adults will get bored. Which version will it work on?